Our picturesque venue is just 30 meters from the banks of the Vaal River with lush lawns and gardens to greet your guests. Guests can relax and watch the sunset on the water with a drink in hand while you prepare yourself in your own luxury Honeymoon suite. 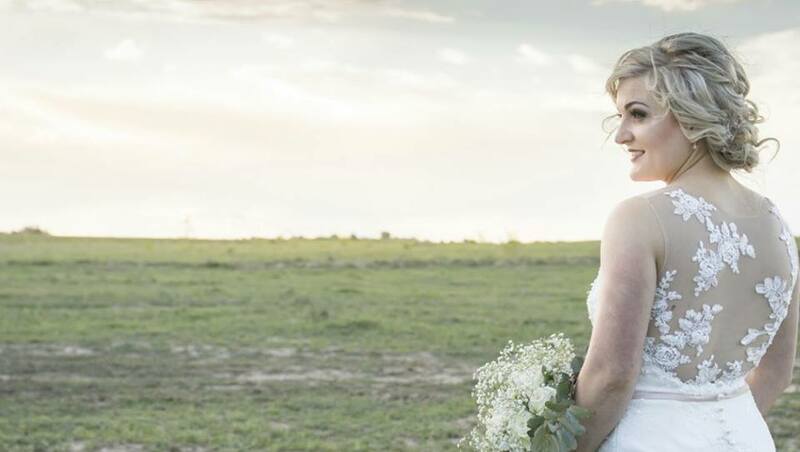 The venue is situated on a picturesque farm and offers facilities for up to 350 guests. Our accommodation can host the wedding party up to a maximum of 18 guests and has a separate Honeymoon Suite set in the bush. We can think of no better way than to spend our time making your big day as special as possible. With affordable rates and amazing catering we guarantee a wedding experience like no other. Our unique thatch is nothing less than remarkable. It has been designed so that nature becomes part of a beautiful and special day creating a calm, peaceful and majestic setting. Oewerkuier is a family owned and operated venue dedicated to bringing your wedding or event to life. 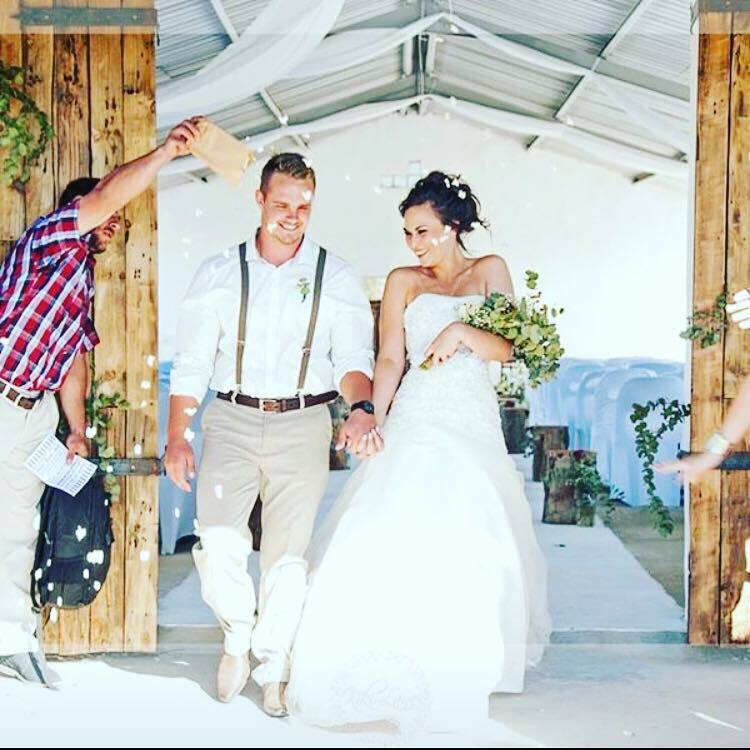 Our mission at Oewerkuier is to offer you and your guests a unique, beautiful, natural setting to hold your wedding. We take pride in our excellent service. Our facilities are designed to make your experience feel at home while we remain professional at all times. There isn’t a better place to have your guests catered for, with breath taking views of the Oewerkuier farm on the bank of the Vaal river. This is a place that will indulge and invigorate your senses while you create beautiful and memorable memories of this, your special day. © 2019 Oewerkuier. All Rights Reserved.